May 16-21, 2013. Nova Scotia, Canada. 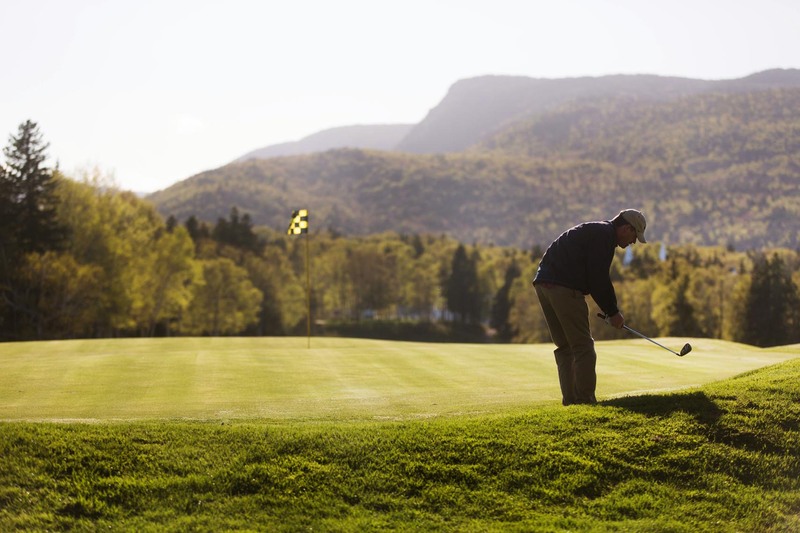 Golfing in Cape Breton. Highland Links Golf Course designed by Stanley Thompson and opened in 1941, has 18 hole layout capturing the land forms and increbile scenery of the Atlantic Ocean coastline and the Cape Breton Highlands National Park. Piotr Redlinski for The New York Times.